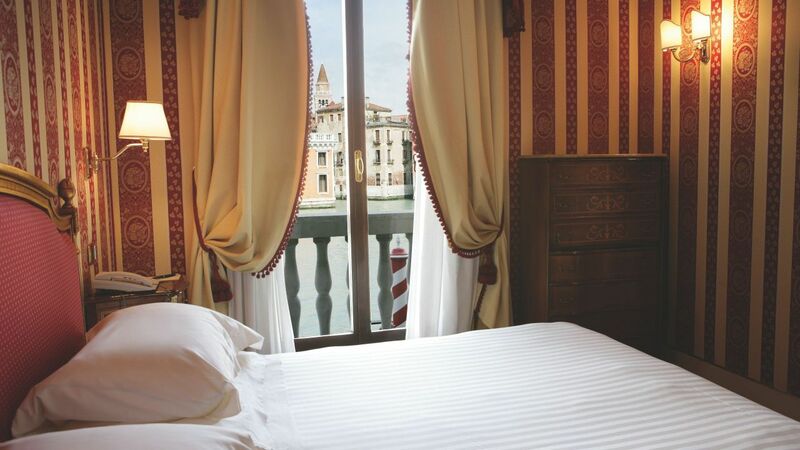 Beside the world’s most prestigious waterway rests Palazzo Sant’Angelo sul Canal Grande—a romantic and refined Venetian hotel with ornate décor and a warm ambience. 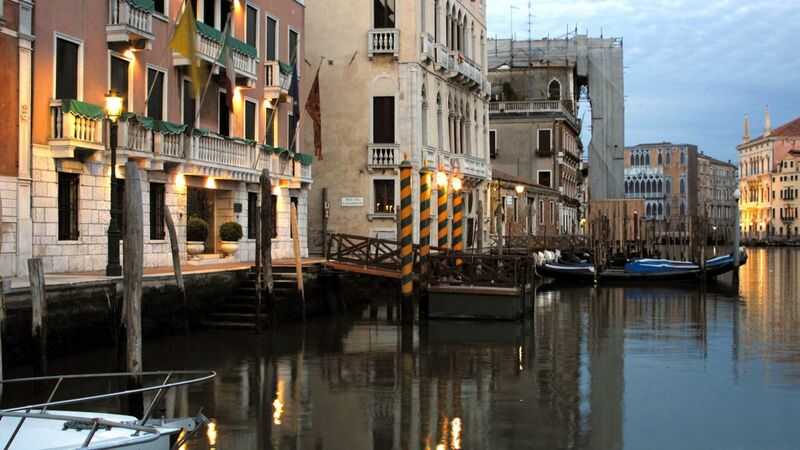 Take your morning meal in the intimate breakfast room, then hop on a water taxi to see the art and history of Venice. 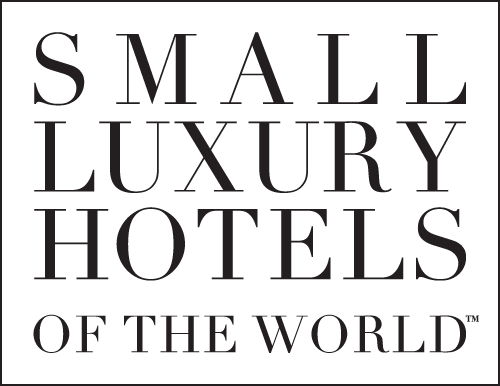 City sights and refined dining are right nearby.